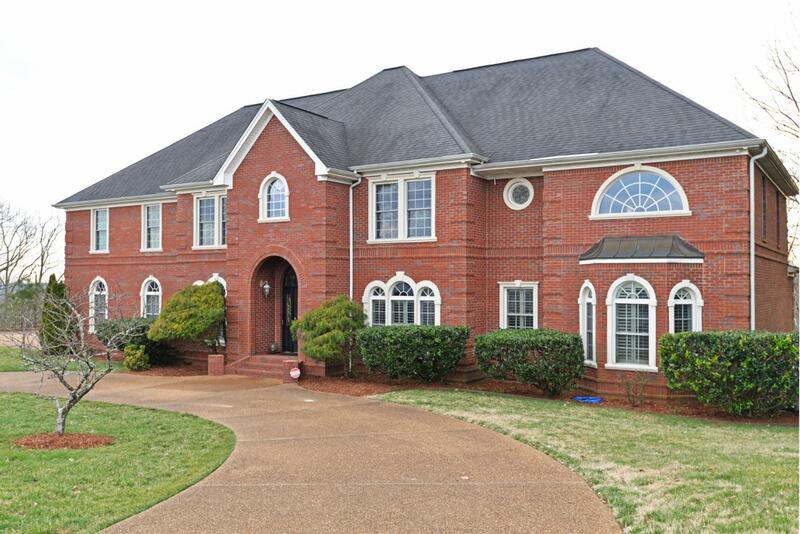 Elegant yet comfortable, 2 story, updated brick home over a finished daylight basement, privately situated on a mostly wooded 1.95 +/- acre lot in the established Deer Ridge neighborhood in the heart of Ooltewah. This 4 or 5 bedroom, 4.5 bath home boasts a versatile floor plan with wonderfully spacious rooms, recently refinished and gleaming hardwoods, new decorative lighting in many rooms, a gorgeous new kitchen, powder room and master bath, plenty of living and entertaining space inside and out, master on the main, fantastic storage on all 3 levels and a 3 car garage. 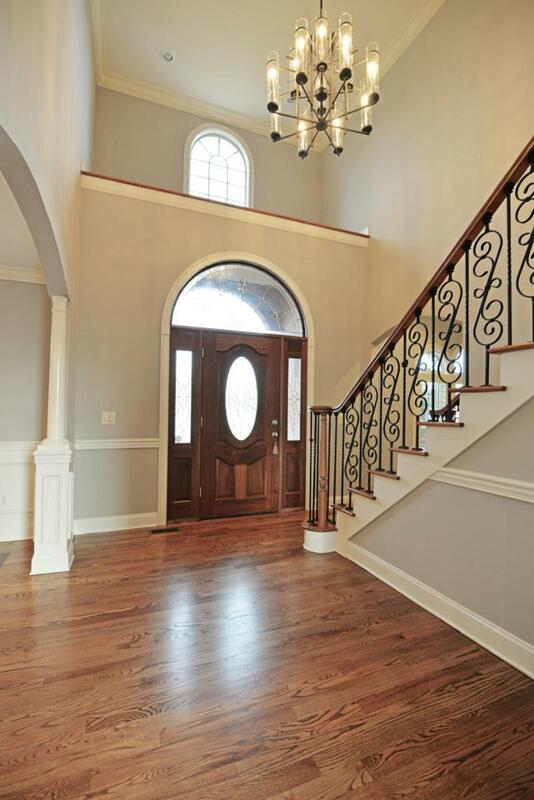 Your tour of this stately home begins with the 2 story foyer with sweeping staircase, an office with built-ins on the left and a formal dining room on the right. The great room is straight ahead and has a gas fireplaceand separate sitting area that would be perfect for a piano or music room. The kitchen is open to the breakfast area which has access to the rear deck which has winter ridge views while overlooking the woods. The kitchen has new custom Walnut cabinetry with soft-close drawers, granite countertops, a raised breakfast bar, a walk-in pantry and stainless appliances, including a Subzero refrigerator, a Bosch microwave drawer, Bosch induction range and Miele dishwasher. The master suite is a retreat unto itself with his and her walk-in closets and recently remodeled bath with heated tile floor, separate vanities with back-lit vanity mirrors with inset magnifiers, fabulous shower with tile and glass surround, large bench seat, steam shower, body jets, rain and handheld shower heads, as well as a private water closet with Toto commode. The laundry room, powder room with new vanity, new tile and new Toto commode round out this level. The upper level is laid out in 2 wings. Each wing has 2 large bedrooms with walk-in closets, a full bath with separate vanities and a nice bonus room. The daylight basement has a family/media room with a beautiful stone accent wall and built-in entertainment center, a bonus room with a walk-in closet that could be used as a 6th bedroom if desired, a large and open rec room with imported tile with recessed areas for dining or games, a 2nd full kitchen, a full bath, walk out storage and access to the rear covered deck. 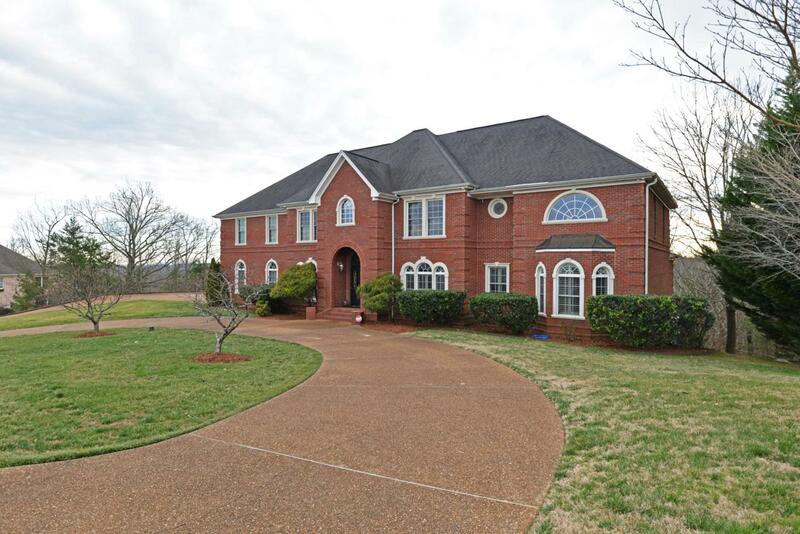 A beautiful property for a discerning buyer looking for the perfect spot to live and/or entertain. 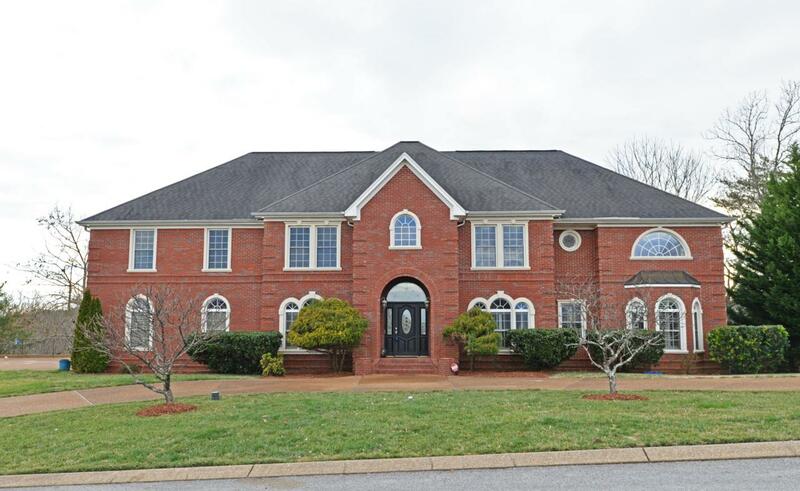 Please call for additional information and to schedule your private showing today. Information is deemed reliable but not guaranteed. Buyer to verify any all information they deem important to them.